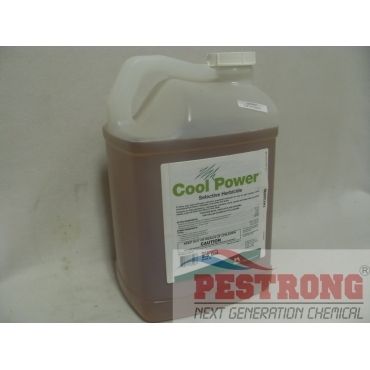 Where to Buy Cool Power Herbicide, Cool Power Broadleaf Herbicide for Cool Season - 2.5 Gallons - $196.95 for Sale with Fast Free Shipping! 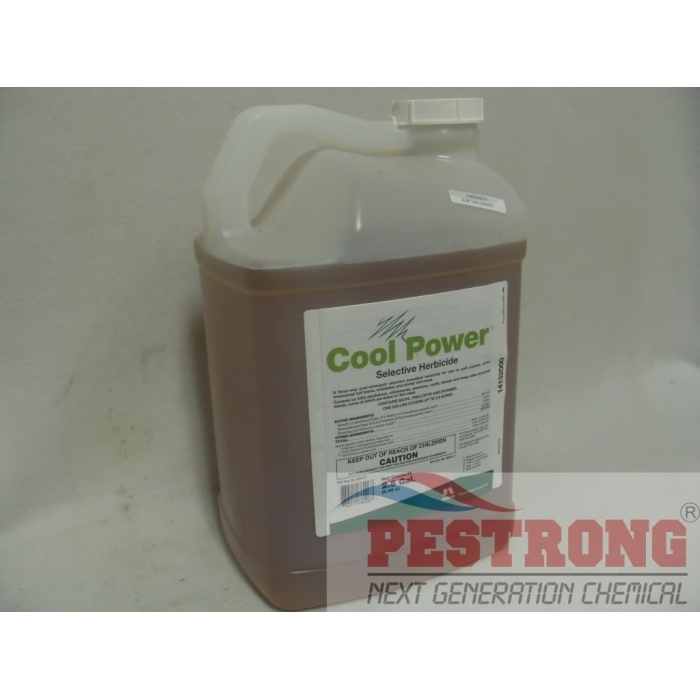 Cool Power Broadleaf Herbicide for Cool Season - 2.5 Gallons premium ester formulation weed killer is ideal for winter weed control, dormant warm season turf and early season applications in transition zones and cool season climates. Rate : 0.91 ~ 1.29 oz per 0.5 ~ 5.5 gallon of water / 1,000 sq.ft. * Try use Trimec Encore(Tri-Power) at Warm season for non 2,4-D application. * If you have problem killing customers grass with 2,4-D, Cool Power will be solution for fall and winter time. * If you need small size, use Super Trimec Broadleaf Herbicide for Cool Season or T-zone Herbicide. I have been using Cool Power for several years on my 5 acres to keep the weeds under control and not kill the grass. I was only able to buy locally in 1 gallon size. This is a great product and would high recommend it. Really like the 2 1/2 gallon size. So far it has done the job, good for spot killing weeds. Much more effective than what you buy in stores, yet still safe on the grass. It is cool as name. We have done good job with cool power over my church yard this year. I failed every winter until knew the cool power.